Fanlisting for the series. 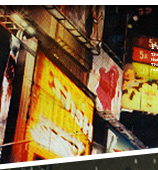 Part of the Fanlistings Network. Colorful and recently updated fanlisting for the game series. Unique fanlisting for the general series. 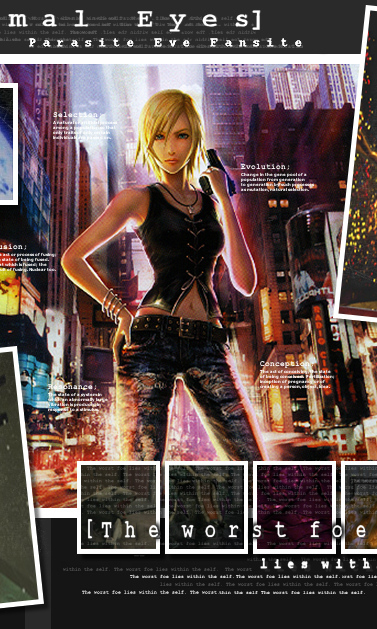 Acknowledged by The Fanlistings this fanlisting is a tribute to the beautiful heroine Aya Brea. 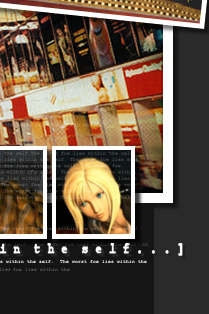 A dedication to Eve, Aya's clone in Parasite Eve II. It to is aknowledged by The Fanlistings. A fanlisting for Melissa Pierce registered with The Fanlistings owned by the same person running little Eve's fanlisting.